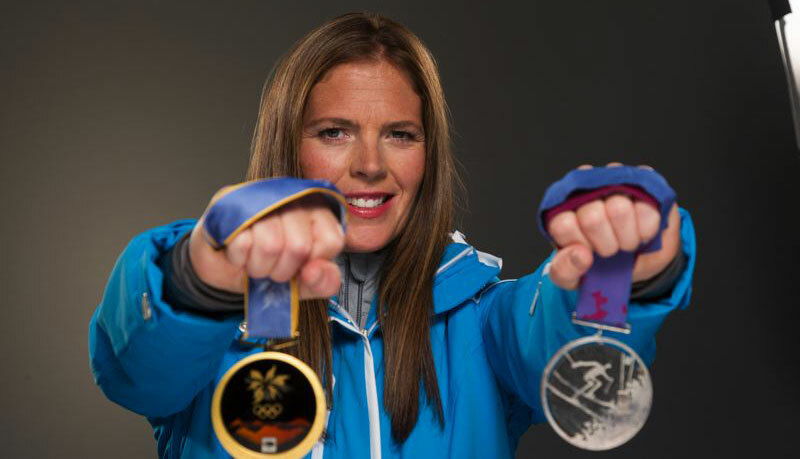 Olympic Gold Medalist Picabo Street to Kick off 2015 Partner Conference! LiveRez is thrilled to announce that United States gold medalist Picabo Street has been added as a speaker at next week’s Partner Conference in Sun Valley. She will be speaking as part of the conference kickoff on Tuesday morning. Picabo Street was aptly born in Triumph, Idaho, and grew up on the slopes of Sun Valley. After joining the US Ski Team at the age of 17, she became the first American woman to win the World Cup downhill season title. Street won the gold medal in the Super G at the 1998 Winter Olympics in Nagano, Japan. She is also a member of the National Ski Hall of Fame. Picabo has been an excellent example of overcoming challenges when she qualified for and competed in the 2002 Olympics after having suffered a devastating injury shortly after her 1998 gold medal performance. Outside of being an Olympic athlete, Picabo has also been a spokesperson for multiple products and wrote an autobiography entitled Picabo: Nothing to Hide. She is also a mother of two sons. Picabo Street currently splits her time between homes in Alabama and Colorado, but—like LiveRez—this conference will be a homecoming for Picabo Street: “I have always considered myself a Sun Valley Skier. Sun Valley’s mountains, Dollar and Baldy made me the skier I am." Picabo Street joins the previously announced keynote speakers, best selling author of "Lone Survior" Marcus Luttrell and Shaun Stewart, head of global hospitality and strategy at Airbnb.